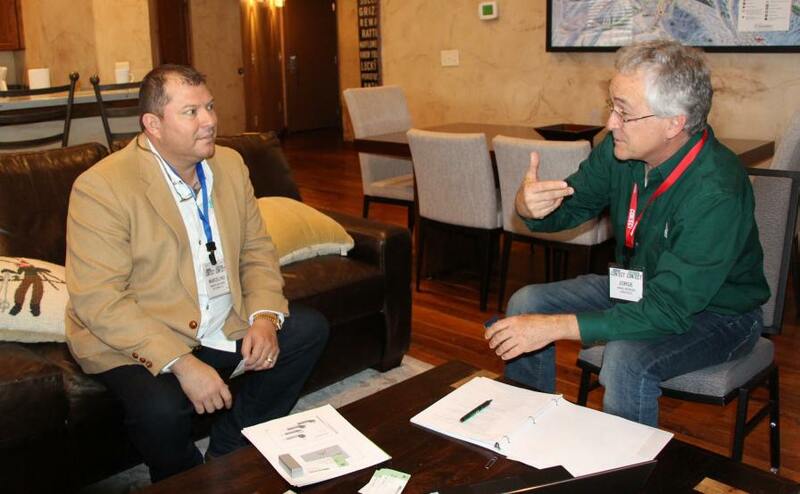 The focus of FruitGrowerConnect and VegetableGrowerConnect is strategic, high-level meetings between decision makers of large fruit and vegetable growing operations in the West and decision makers of supplier companies who can help them grow. Are there areas of your business you would like to improve? If so, check out this slideshow to find out how FruitGrowerConnect and VegetableGrowerConnect can benefit your operation. Have additional questions? Contact Rosemary Gordon at 440-602-9216 or email: [email protected].